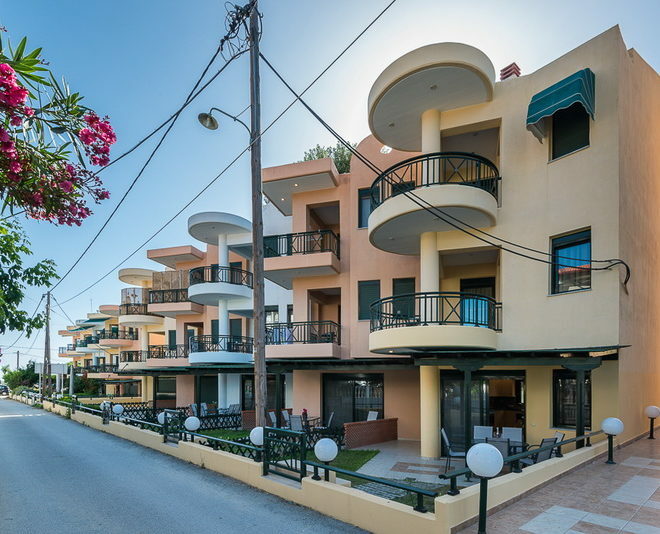 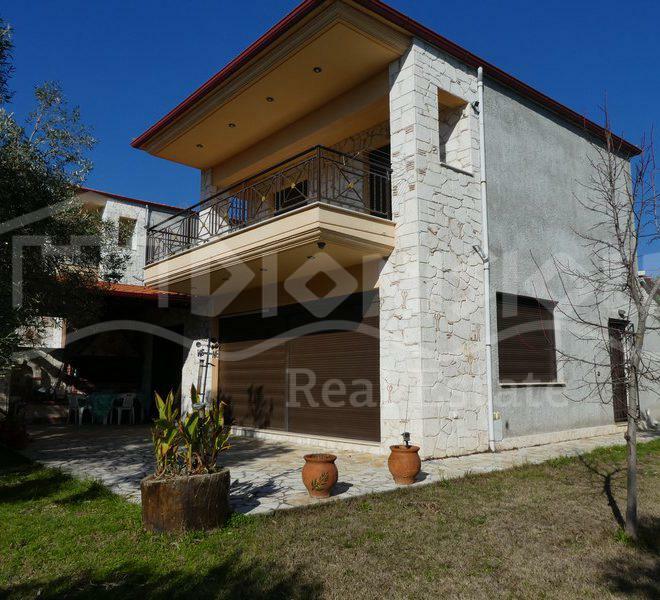 Dionisiou Real Estate manages Dionisos apartments, Seaside studios, Akti and Family apartments in Paralia Dionisiou Beach and Eleonas apartments in Nea Moudania. 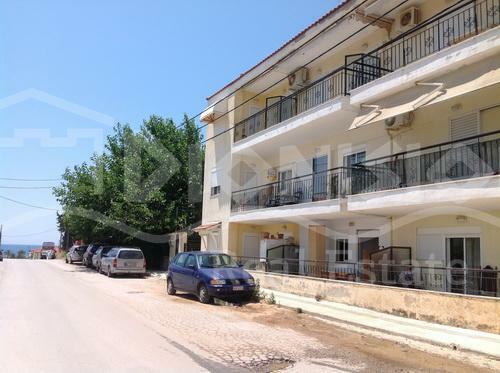 It is very easy to book apartments for rent in Halkidiki! 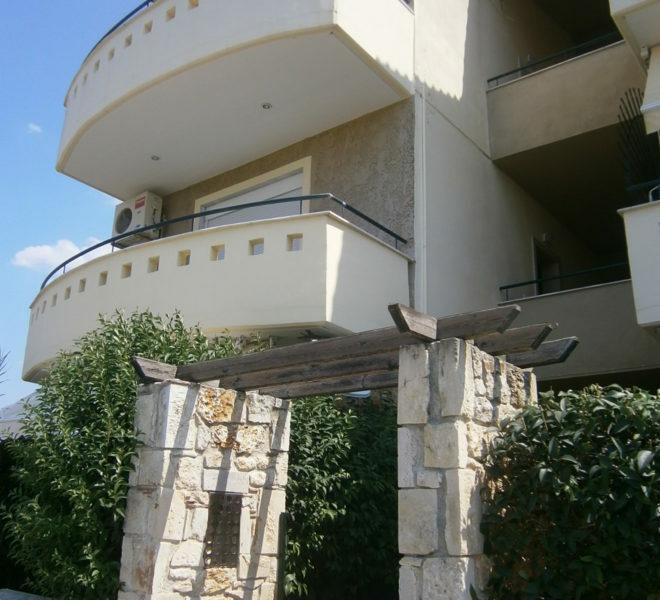 Requests about availability in our apartments you can send to: dionisiourealestate@gmail.com. 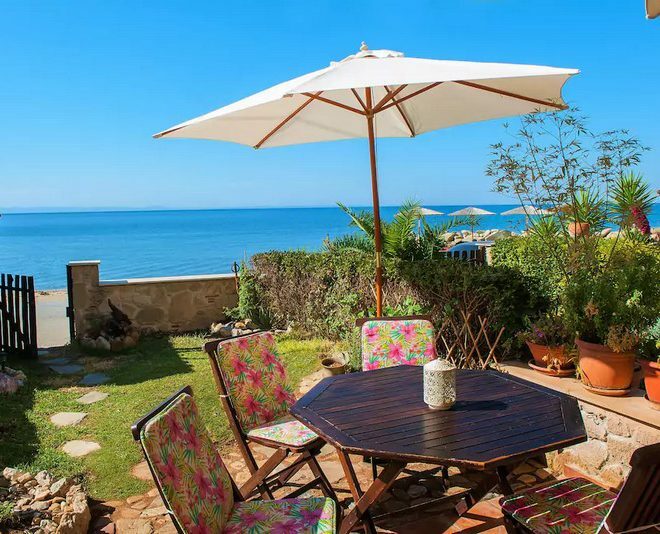 It is neсessary to send 30% deposit to reserve an apartment and then we will send confirmation. 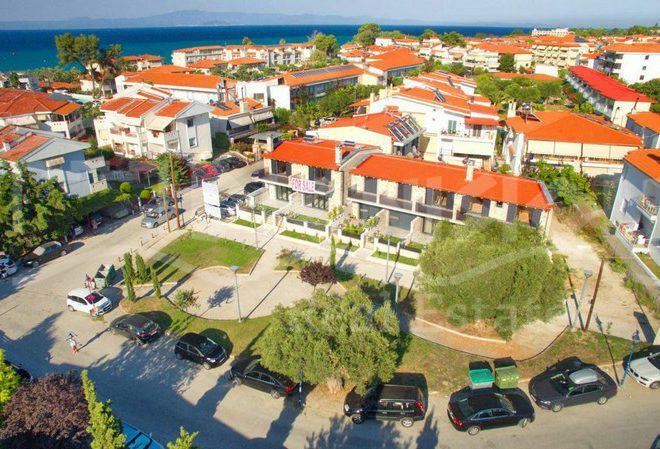 We will be happy to see you among our guests in our apartments in Paralia Dionisiou Beach and Nea Moudania in Halkidiki! 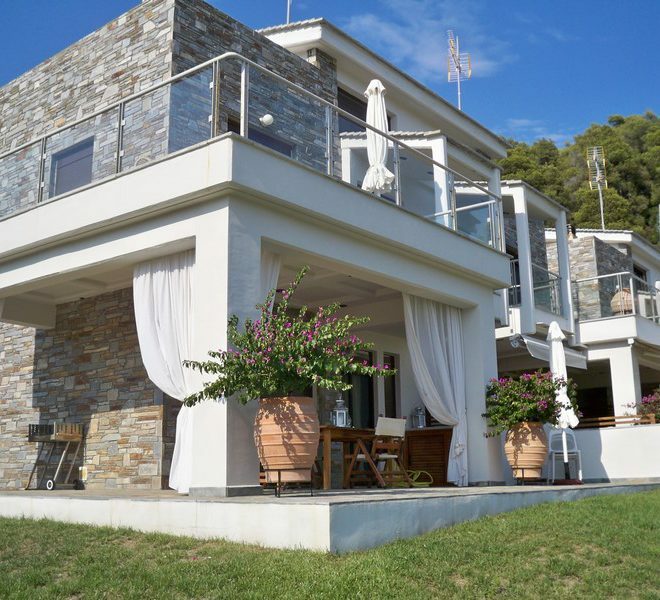 If you need larger or more comfortable apartment for rent in Halkidiki, send your request to dionisiourealestate@gmail.com and we will help you find the house of your dreams for your holidays!